From a local context the property is situated on the north eastern side of Falkirk Road between its junctions with Glen Crescent and Glenbank. Private parking is available onsite. The subjects are well located for a convenience retail use but there is potential for a smaller convenience unit and potential smaller takeaway or bakery unit. The Subjects are yet to be constructed but are due to be constructed at the end of 2018/ early 2019. 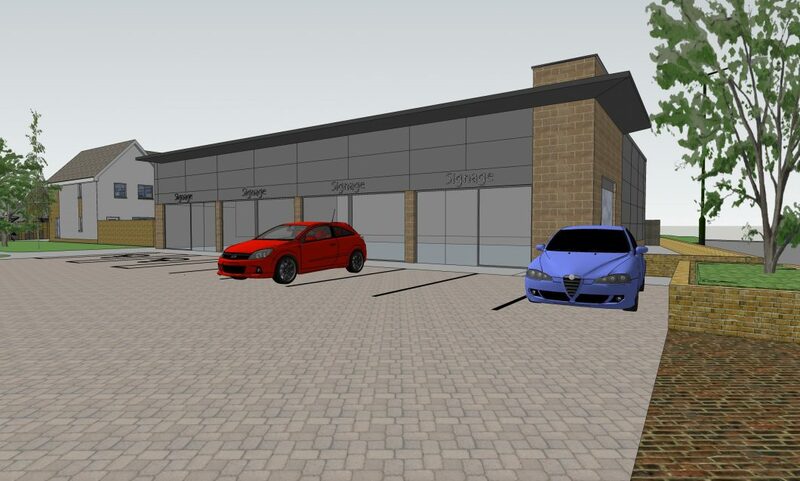 The proposed unit is to be a large modern single storey retail unit with large parking area to the front. The building is to be of steel portal frame construction with brick and part profiled sheet exterior whilst being surmounted by a profiled sheet roof. To the front of the property is a large display window. 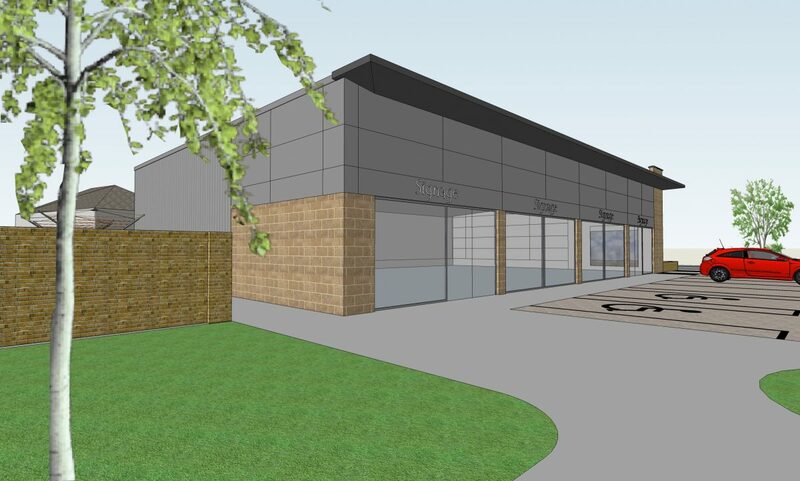 Although we are currently offering the entire unit, there is potential to sub divide the unit into a smaller sized convenience unit (2,500-3,000 sq ft) and an additional unit of circa 1,000 to 1,500 sq ft for takeaway/bakery type use. Rent from £13,000 per annum. A range of incentives are available to prospective tenants which will vary subject to lease duration and covenant strength. Units are available from 1,000 sq ft. Upon completion, the property will need to be assessed for rating purposes. Please refer to Falkirk Council Planning Portal ref no: P/16/0360/FUL. A copy of an EPC will be provided upon construction.